The MBR R‑7 placed into space orbit the first artificial Earth satellite and first manned spacecraft. It was designed by a team of Soviet scientists led by Serhiy Korolyov, who was born in 1907 in Zhytomyr, Ukraine. From 1924‑1926, he studied at the Kyiv Polytechnic Institute. 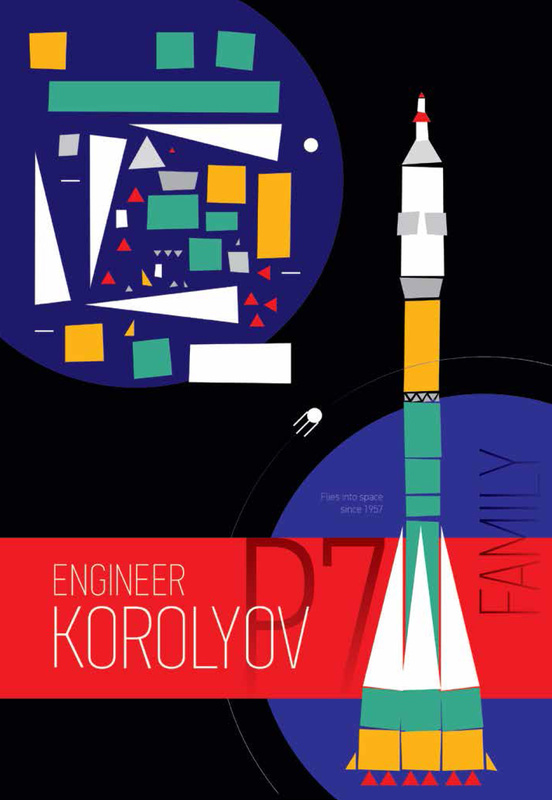 Korolyov is considered to be the father of both the Soviet space program and the first intercontinental ballistic missile (ICBM), which was built in 1957. Moreover, liquid fuel engines were developed by the design bureau headed by Valentyn Hlushko, who was born in 1908 in Odesa, Ukraine. Hlushko was the designer of the Soviet space shuttle Energiya‑Buran. The profound modifications of the R‑7 missile carrier are used in Russian space programs even today.